"I was very satisfied with the service. I've used this company for 14 yrs. I feel they have always given my what feels like "personal service"
"Our heat/ac unit was not producing heat. I called Total Comfort and they came out the same day. The serviceman found a minor problem and was able to fix it immediately. He also cleaned the filters. 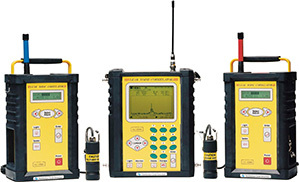 He was very professional and I would definitely use them again." "Very professional, on time and ready to get the job done." "Excellent work. The best electrician we have ever worked with. Highly recommended." "I used Total Comfort to service and/or replace in all the listed areas for several years. Because they had cared for my needs and advised me so well, my house sold in 3 weeks during a period when similar houses did not move." 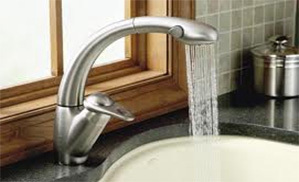 Total Comfort provides a full line of residential and commercial plumbing service, sales, and installation for all communities in Volusia and Flagler counties.Our professional plumbers provide a wide range of services for your home or business that include everything from installing piping in your new home or business, giving things a new look with new appliances or fix leaky faucets. See our products and services below. A lot of things go down the drain. Even if you’re careful about what you put down the drain, over time because of several circumstances beyond your control you can end up with a clogged drain. 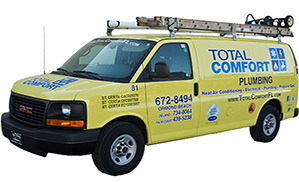 Total Comfort has the equipment to clear those clogged drains and get things running smoothly again. For those difficult situations, we even have cameras that can go into your drain and show us what’s causing the blockage so we can clear it more efficiently. From Palm Coast to Port Orange, Ormond to Deltona, and throughout Volusia and Flagler counties, call us for all your drain problems. 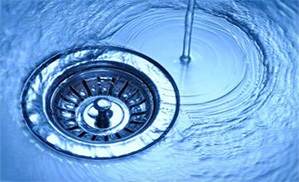 Click here for more on drain cleaning. Water conditions in Florida are especially tough on metallic piping. 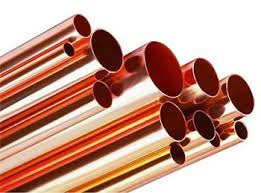 Over the years deposits can build up within the piping causing loss of pressure and electrolysis can begin to cause leaks.If your home is over 20 years old and is plumbed with copper or other metallic pipe, you may start to experience some problems. Although re-piping can be a major expense it’s normally less than having to repair major water damage caused by failed piping. Click here for more about repiping. 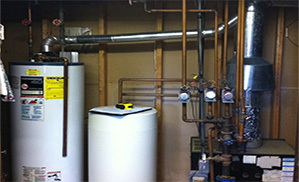 Click here for more about water heaters.